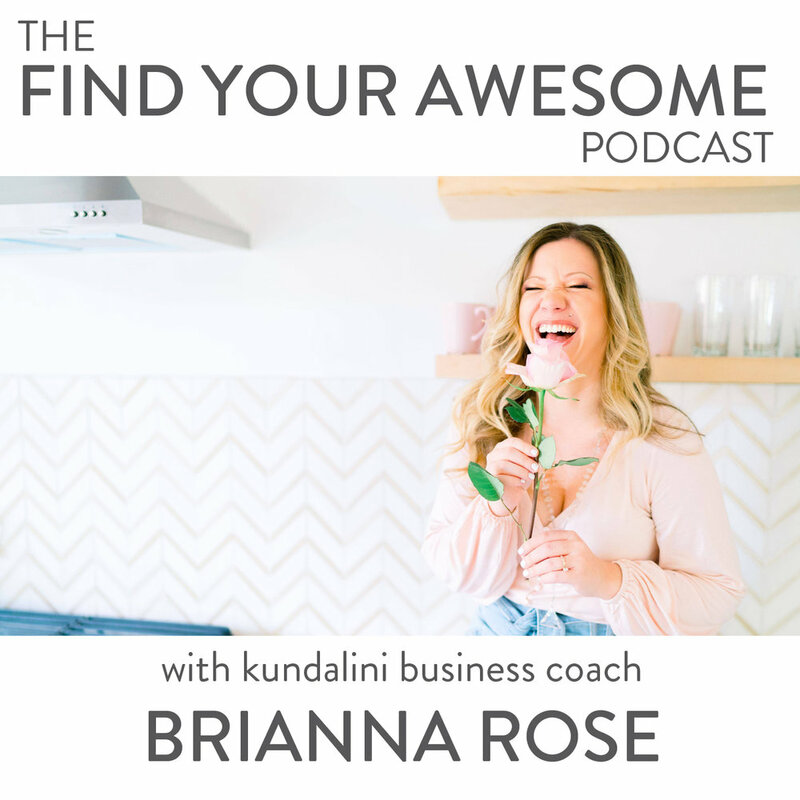 Brianna Rose is a Kundalini Business Coach, CEO of I Am Brianna Rose, and Creator of the Light Leader Movement. She teaches women entrepreneurs how to build impactful online empires through energetic mastery, kundalini, and aligned business strategy. In just two years, she has built a million dollar business and community of over 20,000 followers by using the strategies she teaches inside of her programs. Her approach to business is holistic and addresses the energetic and emotional relationship to success. Through her signature program “The Ascension Academy,” Brianna Rose has helped hundreds of women build sustainable, aligned and abundant businesses, each creating a massive impact on the world. In this episode, Brianna starts us off with a definition of kundalini and how it helped her figure out what her true path in life is. We talk about how getting into alignment makes all the difference in owning our power and fulfilling our potential. We dig into the Chinese elements and then head down the rabbit hole that is human design. Buckle up kiddos, because this one is a fun ride!